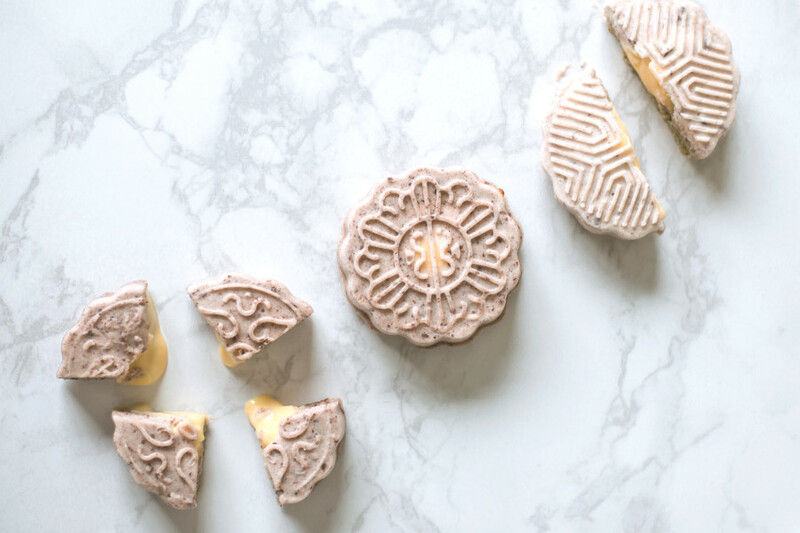 Chef Jenny Dorsey's take on mooncakes is inspired by French mousse cakes. Jenny is a professional chef, author and artist specializing in multi-platform storytelling fusing food with social good. As an accomplished young chef, she has won a number of awards and even won "Beat Bobby Flay" on Food Network. She leads a nonprofit studio named Studio ATAO, is the Co-Host of "Why Food?" podcast on Heritage Radio Network, and runs her own consulting business. Her current work involves emerging technologies such as augmented reality (AR) / virtual reality (VR). 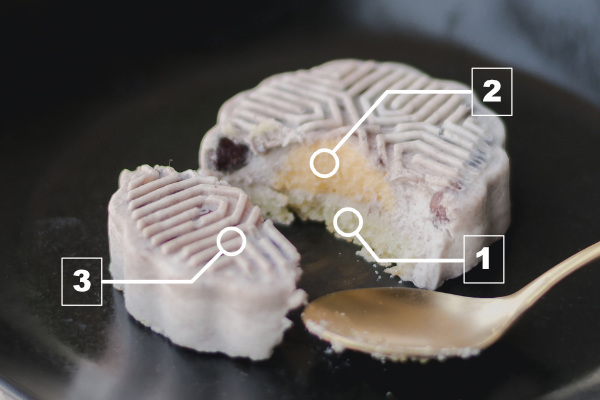 This mooncake recipe features an oolong tea cookie (#1), salted egg custard (#2), enrobed in a red bean mousse (#3). 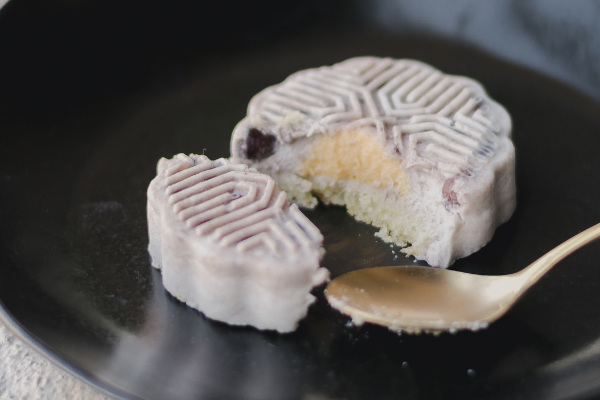 Chef Jenny takes the traditional mooncake and re-envisions it with her own unique style and background. 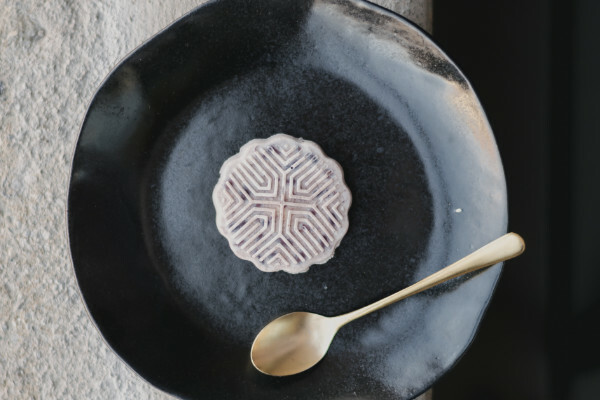 A creation only possible from someone who has mastered multiple cuisines, it transforms the mooncake from an ubiquitous seasonal pastry to an elegant plated dessert. 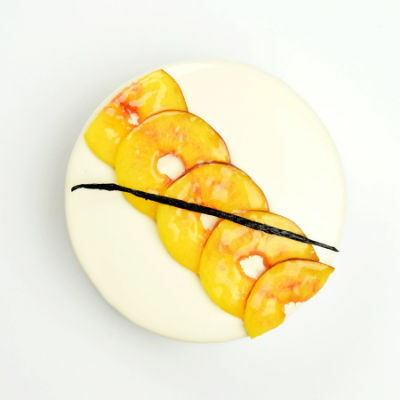 The adzuki bean mousse makes this recipe work best as a plated dessert. 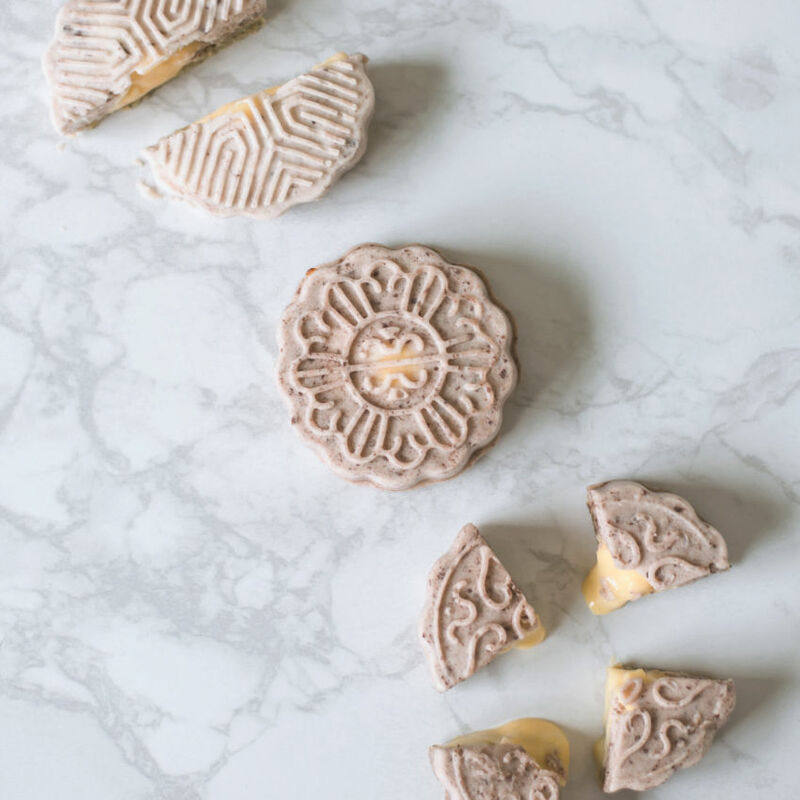 While a more delicate dessert than the classic baked mooncakes, this mooncake recipe should not be intimidating to most bakers. 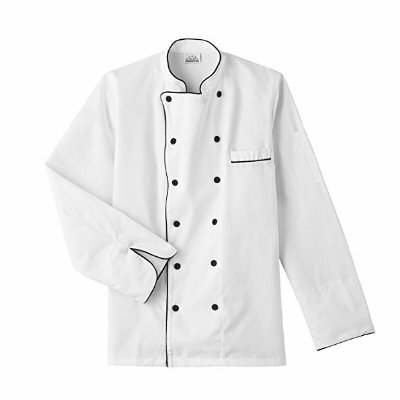 It features only three components, which can be prepared at your leisure and assembled when the time to serve is right. In stand mixer, combine the room-temperature butter with the sugar and cream together with a paddle until smooth and homogenous. Beat in the eggs one at a time. Grind the oolong tea to a fine powder. In a separate bowl, whisk together the flour, oolong tea, cornstarch, baking powder and salt. Add flour mixture into mixer 1/3 at a time. Let mix until combined. Divide dough into two. Roll 1/2 of dough mixture onto half sheet trays into 1/8-inch thickness. 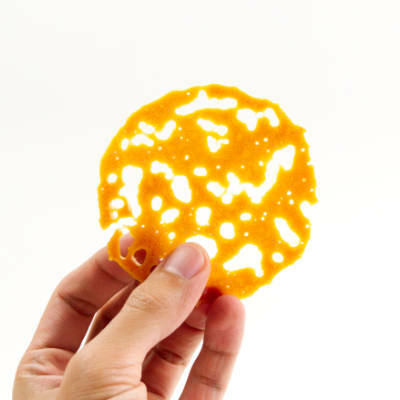 Do not cut the cookies yet; bake as a whole sheet. Bake for approximately 20 minutes until cookies are lightly browned at edges. The cookies will be a little crunchy. 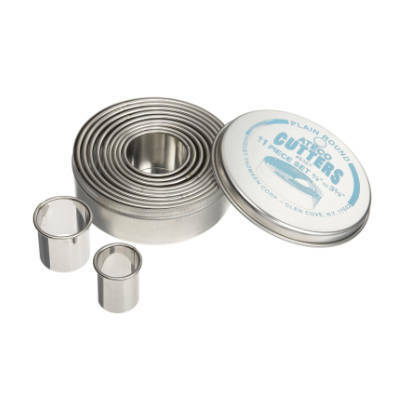 Use a ring cutter (a hair less than 2-inches in diameter) to cut the baked cookies while still hot. It should yield approximately 48 cookies. Reserve cookies at room temperature until ready for assembly. Blend the salted duck egg yolks, salted duck egg whites, and whole milk in a powerful blender (such as a Vitamix) on high until very smooth. Transfer to suitably sized pot and bring to a light simmer over medium heat. Whisk together the plain egg yolks, sweetened condensed milk, sugar, salt. Temper milk mixture into the egg yolks by pouring 1/3 of the mixture at a time and thoroughly mixing. Then transfer the combined mixture back to stove over medium heat. Cook, whisking, continuously, until smooth custard forms and is thickened. Strain through fine mesh strainer. It should yield approximately 1 quart. Fill mini half-dome molds with approximately 1 teaspoon of the mixture. Freeze until frozen solid, at least 4 hours. 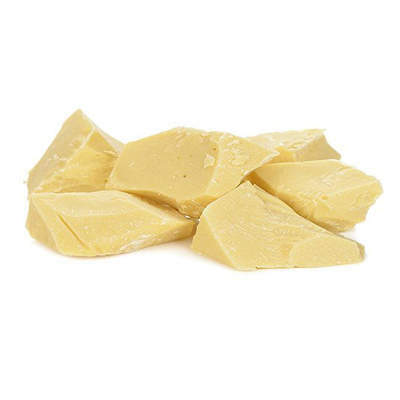 Melt cocoa butter at 115°F (46°C). Unmold frozen half-domes and dip into cocoa butter with a toothpick to encase completely. 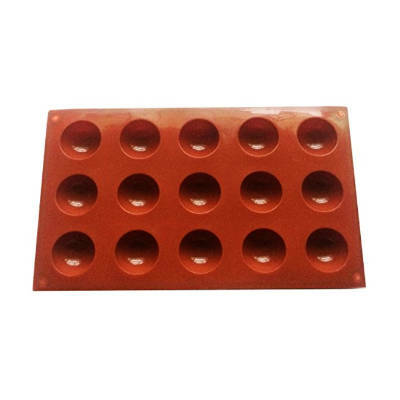 Place on parchment-lined sheet trays and keep frozen until ready for assembly. Place the red beans and the water into a pressure cooker. If you do not have a pressure cooker, you can use a covered pot. Cook in the pressure cooker for 1 hour until the beans are soft, or 2-3 hours if cooking in a traditional pot. The beans should be soft enough to crush with your fingers (after you allow them to cool of course). Combine the correct portion of the cooked red beans with milk, sugar, and salt. Heat in suitably sized pot until warm. 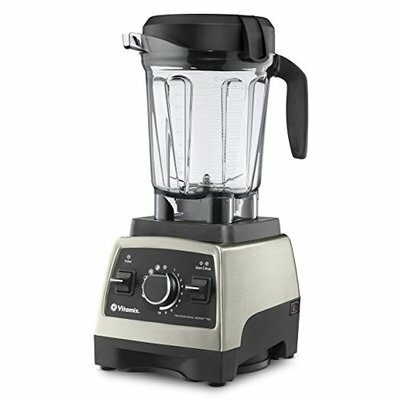 Transfer all of the mix to a Vitamix or high-powered blender and blend until almost smooth, but small chunks remain. Transfer back to the pot. Whisk together the gelatin and cold milk to let bloom. Whisk this into the warm red bean mixture and heat until simmering. Let cool at room temperature to approximately 120°F (49°C). Whip the heavy cream with the powdered sugar to create a chantilly cream. Whip to stiff peaks such that when you draw the whisk up, it forms a stiff peak which does not fall back into the mixture. 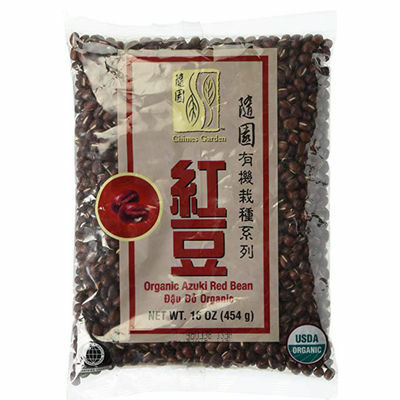 Fold this into the red bean mixture to lighten. To assemble: spoon 1 tablespoon of red bean mousse into mold. Add one frozen egg yolk custard. Spoon approximately 3 tablespoons of red bean mousse to fill just under top of mold. Top with the cookie. Freeze for 8 hours. 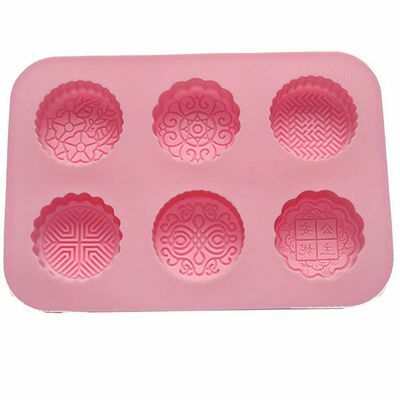 Remove the cakes when frozen and keep in freezer until needed. 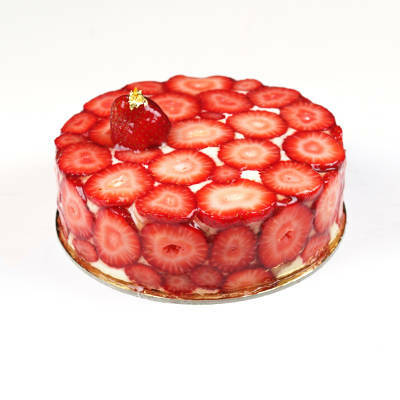 Let the cakes thaw 6 hours in refrigerator prior to serving. Recipe published with permission from Jenny Dorsey. Photography courtesy of Jenny Dorsey © 2018.